Willis Wood is one of the first forensic accountancy firms in Scotland to launch a free mobile Financial App. The great news is that this App can be downloaded free onto your iPhone, iPad or Android devices. Willis Wood is an independent accountancy practice specialising in forensic accounting. We provide a service tailored to you. We have many years of experience in providing litigation support to solicitors and Counsel, explaining accounting matters in a clear, understandable manner. We can provide forensic accounting subcontract services to other forensic accountants where additional resource is needed or accountants can refer their clients to us for specialist services without fear of losing their clients’ business. 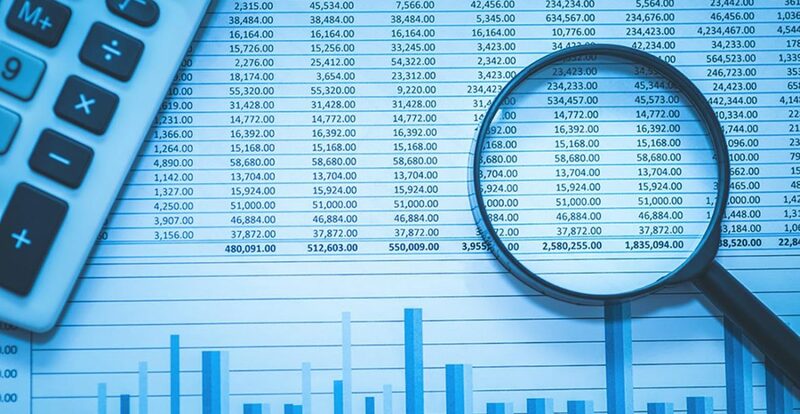 The skills used in forensic accounting such as financial analysis, problem solving, attention to detail and the preparation of clear, concise reports can also be applied in other accounting situations.